Mphumzeni Ngxande (38) was from Lujizweni, Ngqeleni in the Eastern Cape. He started working for Lonmin in 2008 and lived with his wife at the Nkaneng informal settlement. 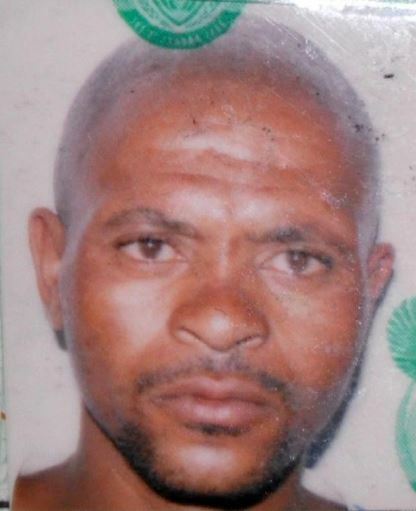 On 16 August 2012 Mphumzeni was killed at scene 2 after the police shot him in his chest and left thigh. He left behind his wife and two children whom he supported financially. According to his wife, Nonkululeko Ngxande, "I strongly blame his employers for not listening to their employees. It they met them half way none of this would have happened. The policemen failed this country on that day. I blame them a lot. My husband was not a violent person, he did not deserve to die like that."